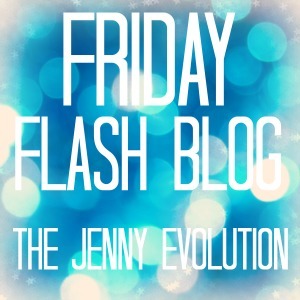 Weekly Thought: For those wondering what happened to last week’s Friday Flash Blog – read my post. So excited to be here! Thanks for hosting! Loved your thanksgiving reading list. Posted, shared, pinned! Thanks, Rebecca. 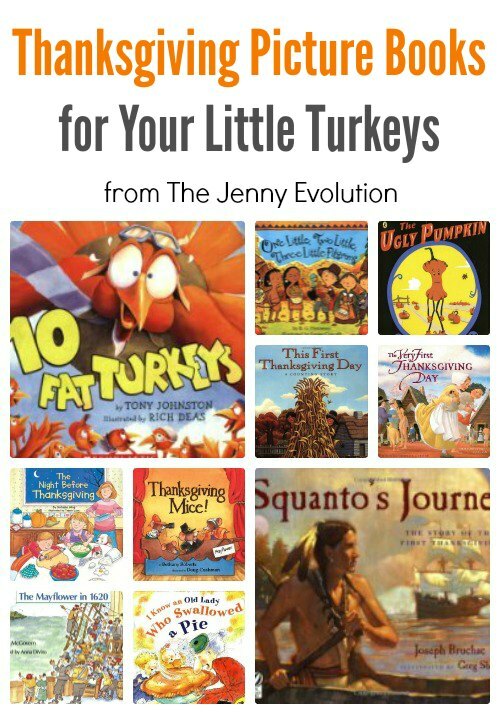 Glad to have you joining the Jenny community 😀 We’re reading many of those Thanksgiving titles this week, including Squanto’s Journey. I enjoyed your valid points regarding being your child’s army. You are the only one that knows what is good for your son. 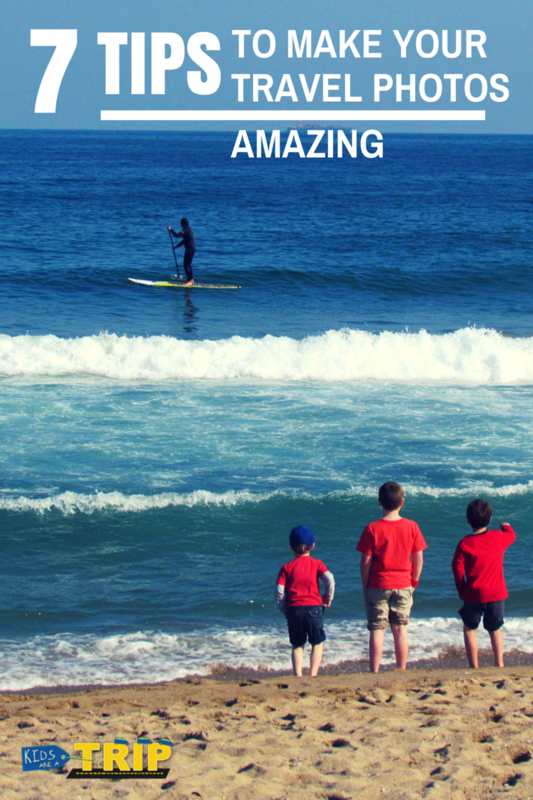 For 5 years I’ve been battling my son’s dyslexia issues, testing, IEP, and the whole ball of wax. Finally, we have a team in place and he is on the right track and learning at his pace. 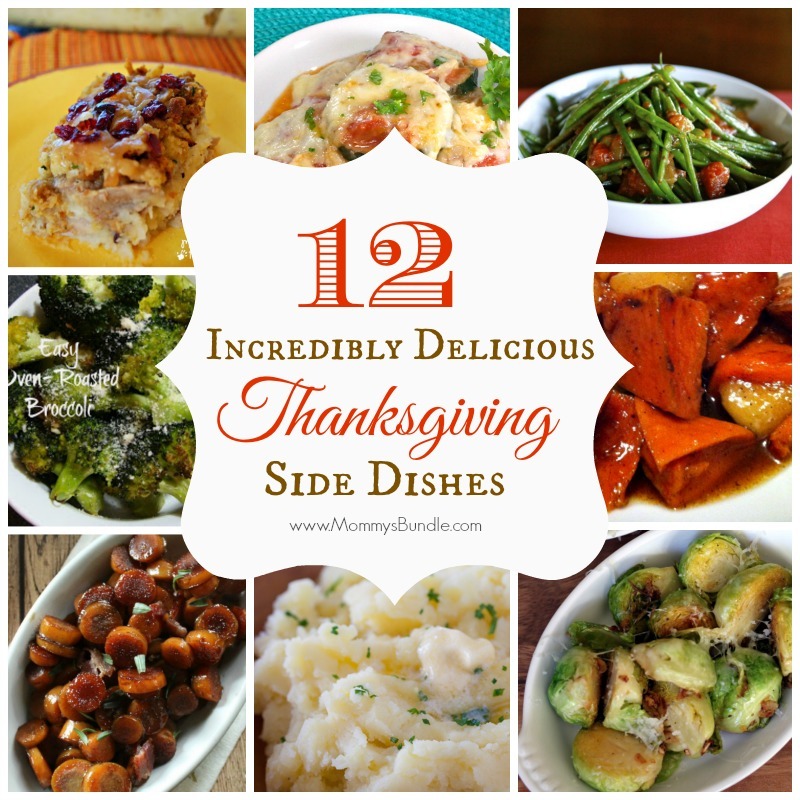 Thanks so much for featuring my side dishes posts :)! Thanks for hosting. I’ll be back tomorrow during nap time to visit some of my fellow bloggers. Thanks for the great party. 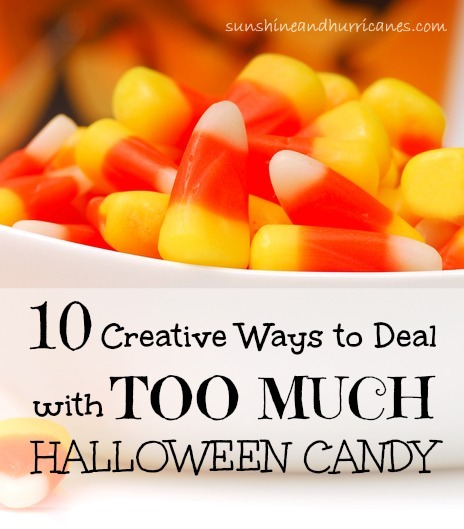 I have linked back to yours and invite you to stop by mine as well. And I have visited several other blogs in your Linky too. Thanks for hosting! I am really excited to check out the list of Thanksgiving books for kids. I always love getting new books for my son (and me)! Thank you so much for hosting this!! I am definitely checking out the Thanksgiving picture book blog! I will! I have two in mind. Nicole at Gidget Goes Home. Also, my friend Shara over at Palmettos and Pigtails. 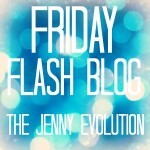 Both blogs offer awesome content! I love the side dishes and the books. Eating and reading, two of my favorite Thanksgiving past times. Thanks for sharing and hosting. 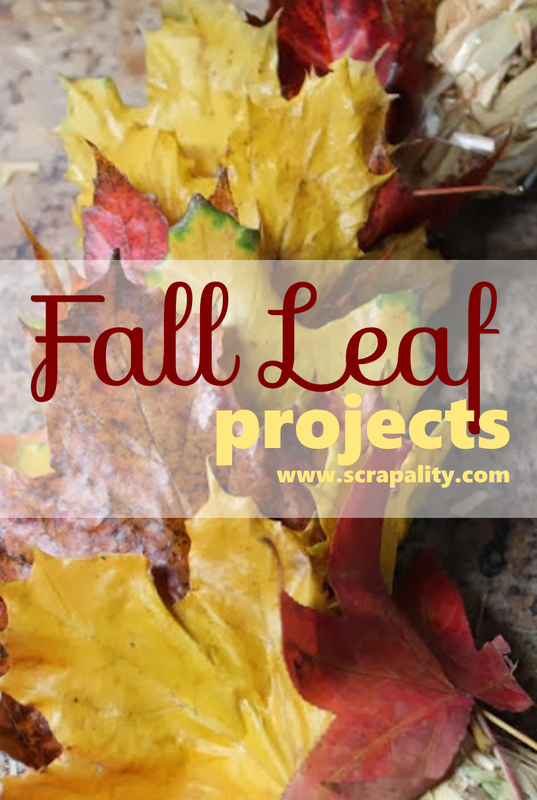 Thank you so much for featuring my leaf projects this week. Love the party!